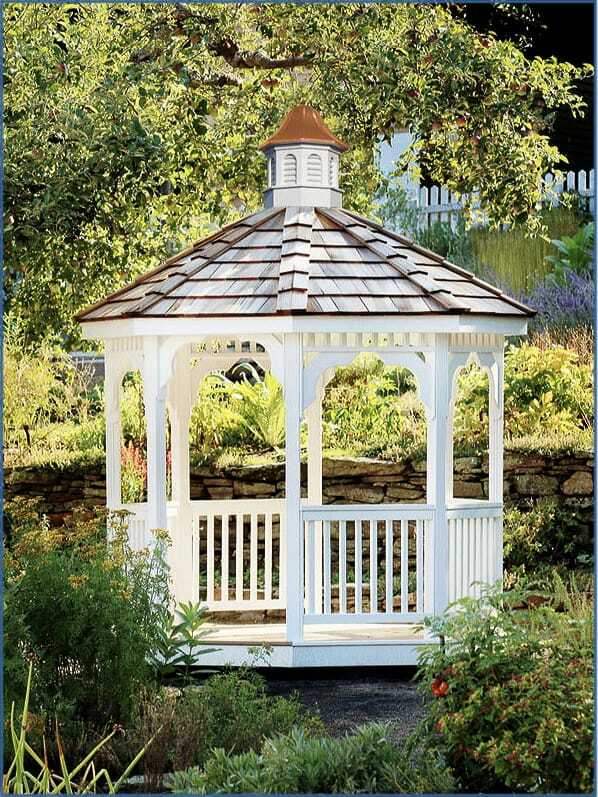 Our gazebo cupolas are eight sided and range from 18" wide for smaller gazebos.They also are available up to 48" wide for those larger Gazebos. 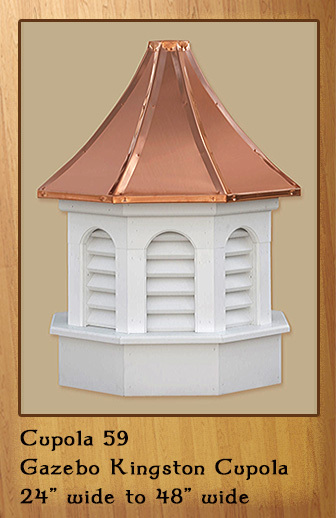 These cupolas are shorter cupolas that are proportionately designed to fit any Octagon Gazebo. Just add a weathervane or finial to top them off. Eight sides with arched windows. Eight sides with arched louvers. Bell Roof with arched windows. Bell Roof with arched louvers. 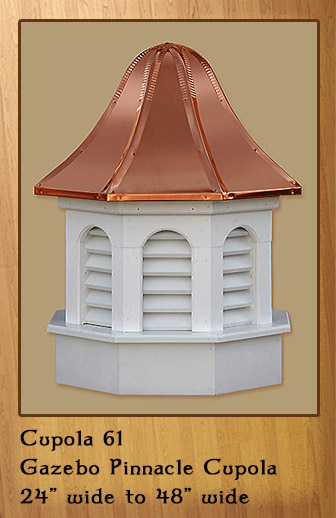 Vinyl octagon with a Copper Roof. 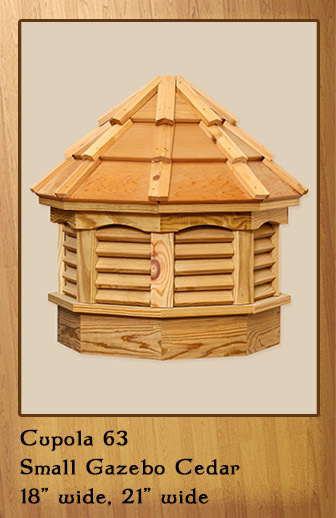 Cedar with a Cedar Shake Roof, eight sides. Call 866-400-1776. 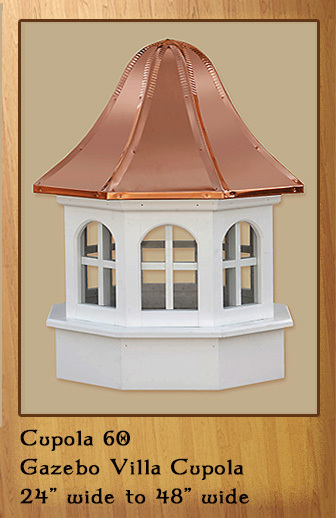 Above you can see two samples of our 24" wide vinyl Kingston style Gazebo Cupola. 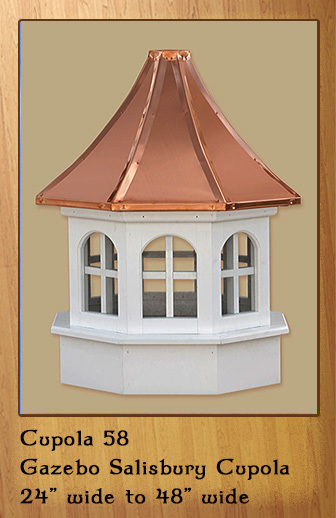 The cupola looks fantastic on a gazebo attached to a home on the left and on a free standing gazebo. 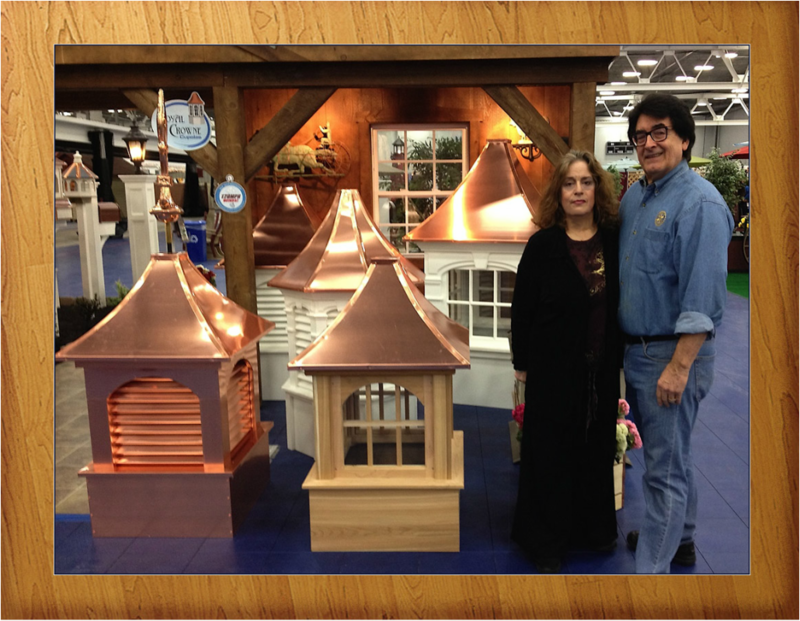 Here are Beverly and Rick at one of their cupola vendor's show exhibits. Seen here are various Royal Crowne cupola styles. 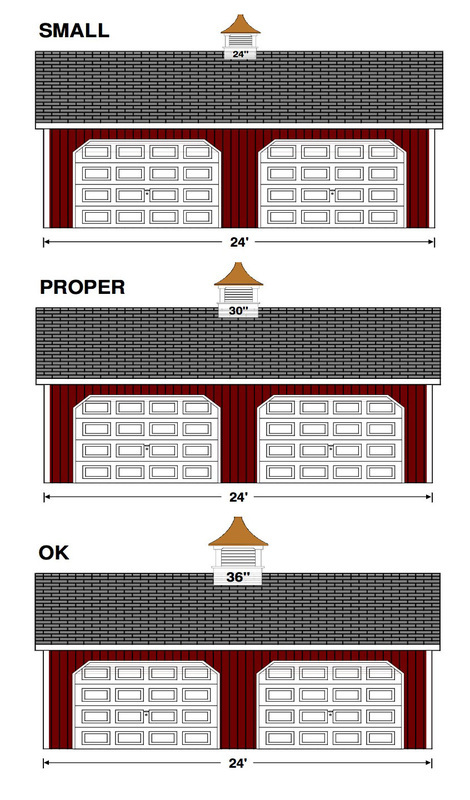 You can see the various materials that are available. 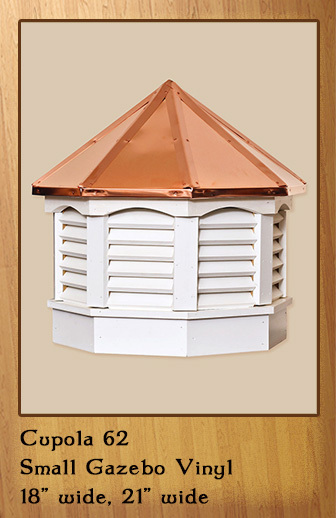 Look at the vinyl, western Red Cedar and all Copper cupolas that are available. ​Please send us a photo of your building so that we can do a digital cupola quote for you.